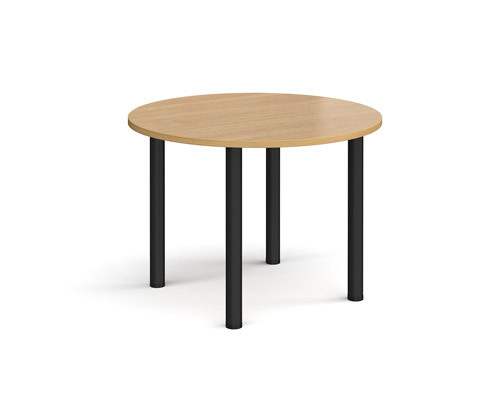 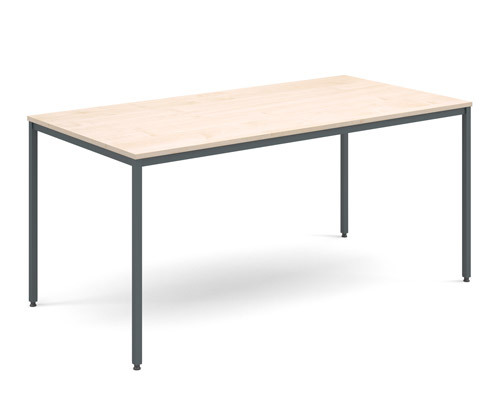 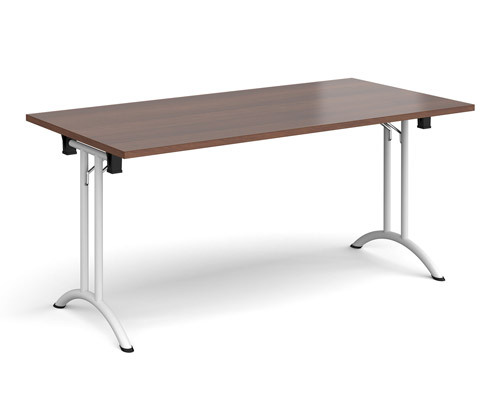 Our highly adaptable meeting room tables are an excellent choice for conference, office, meeting and training facilities with the ability to quickly and easily configure a room to meet the demands of any user group. 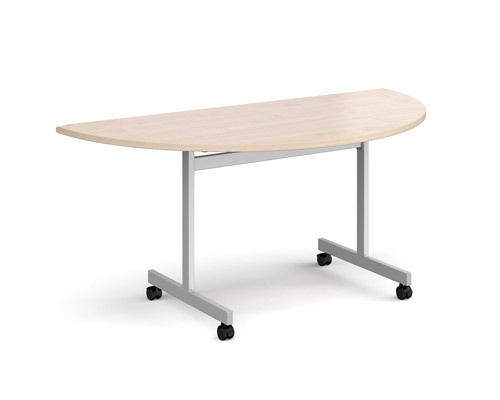 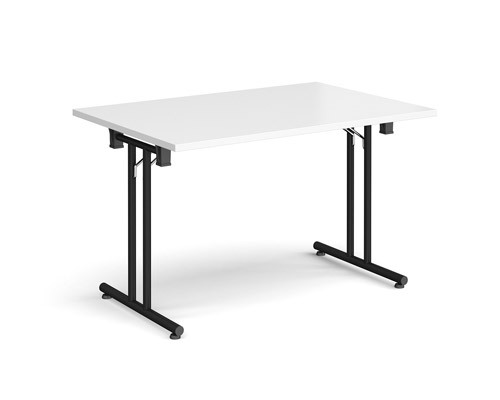 Meeting tables are designed to help you work efficiently, with arrangements that are quick and easy to setup or reconfigure when needs change and to support any number of people or type of work. 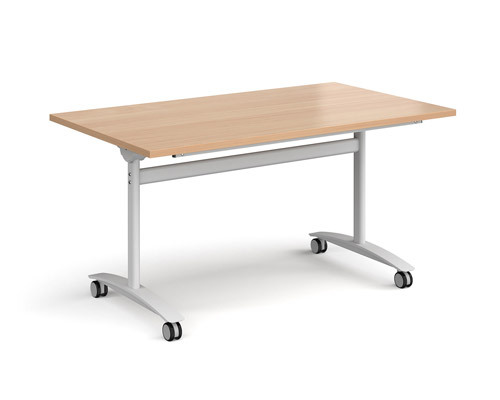 Create bespoke executive offices, team workspaces, training areas or meeting rooms with flexible versatility. 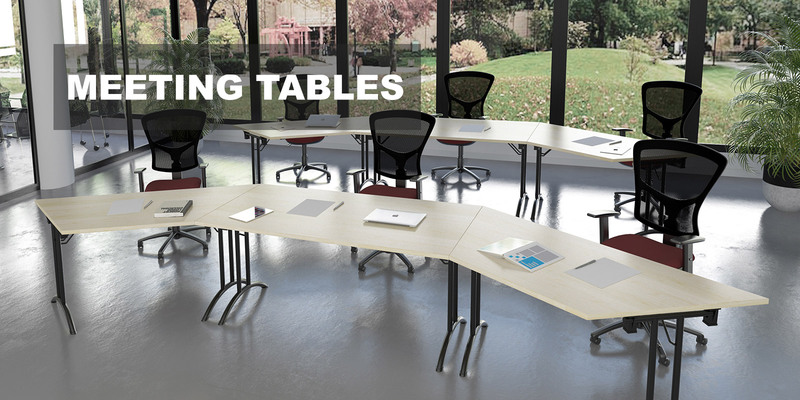 Tables are most effective when used together and you can choose from a variety of table top shapes – square, rectangular, semi-circular and trapezoidal, to create a table arrangement for any size meeting room, with different frame options for easy storage and complete portability.